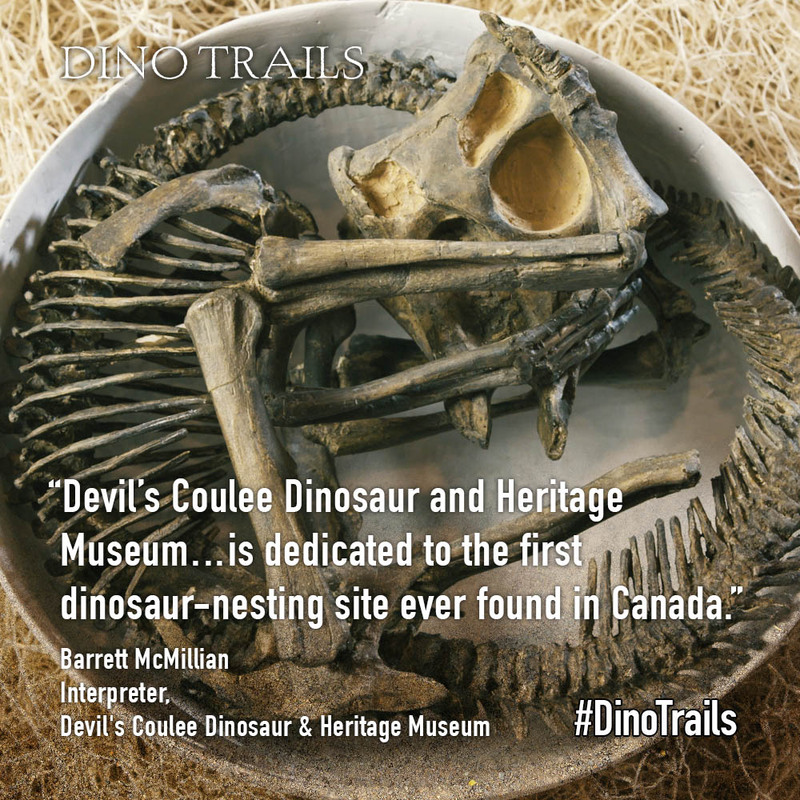 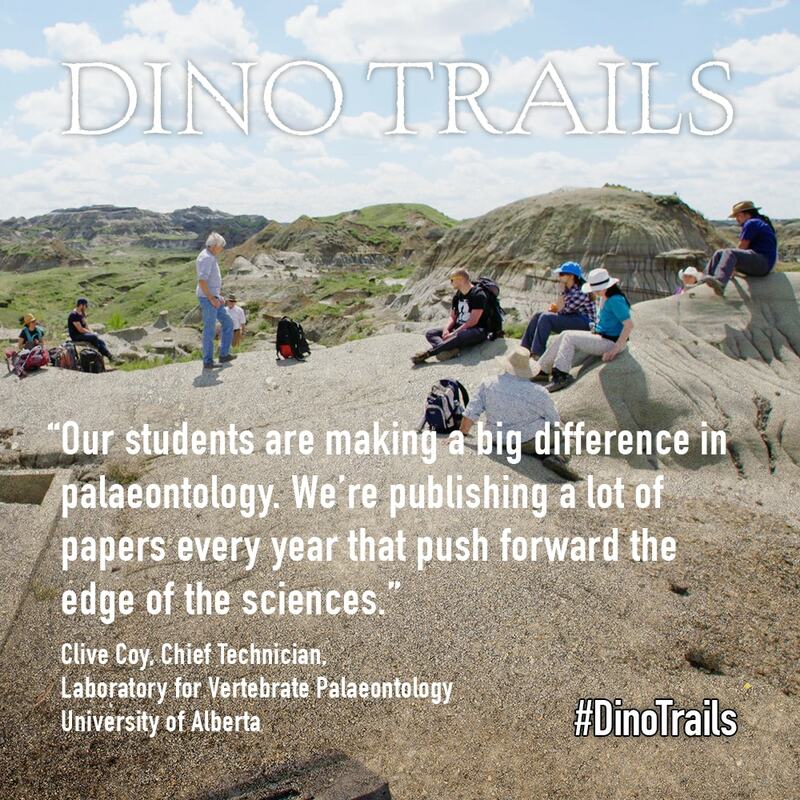 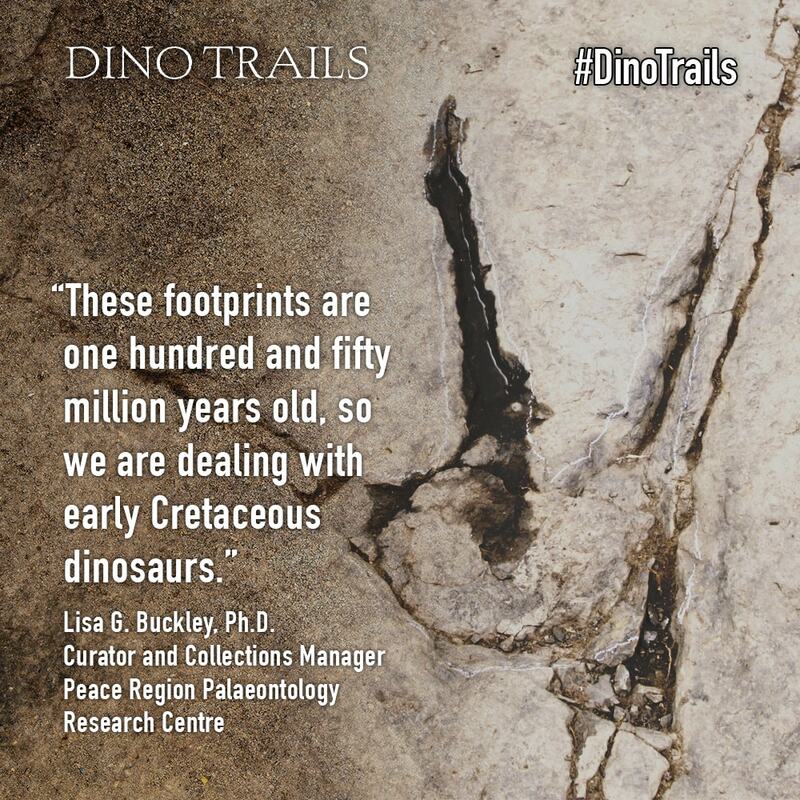 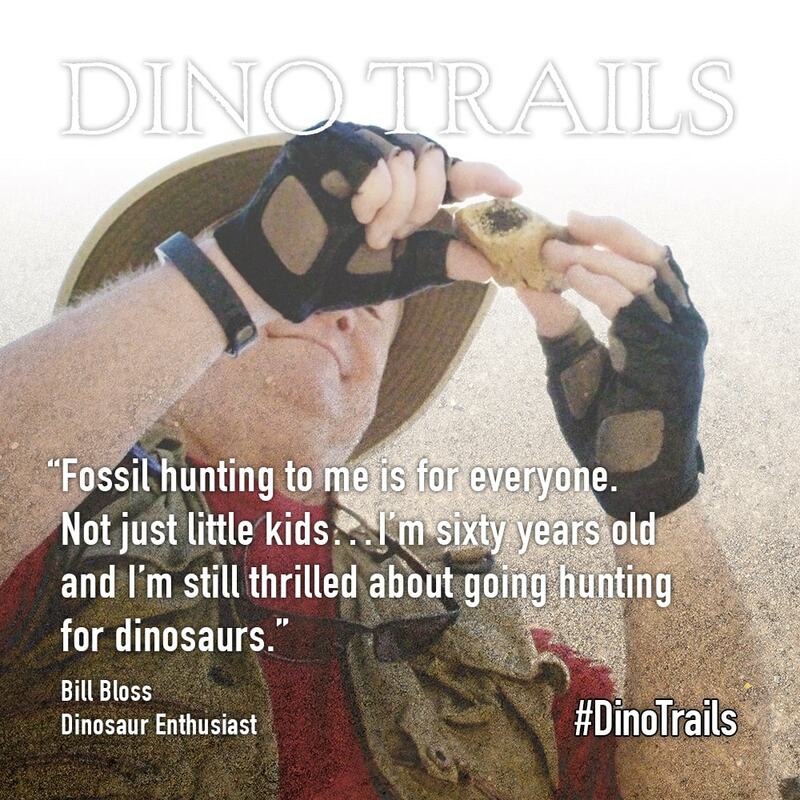 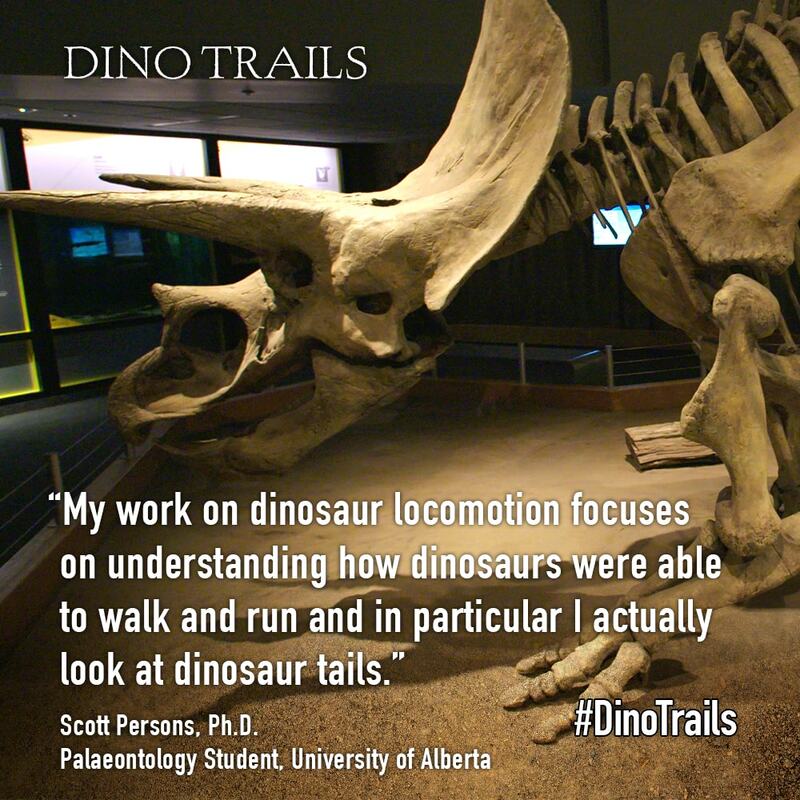 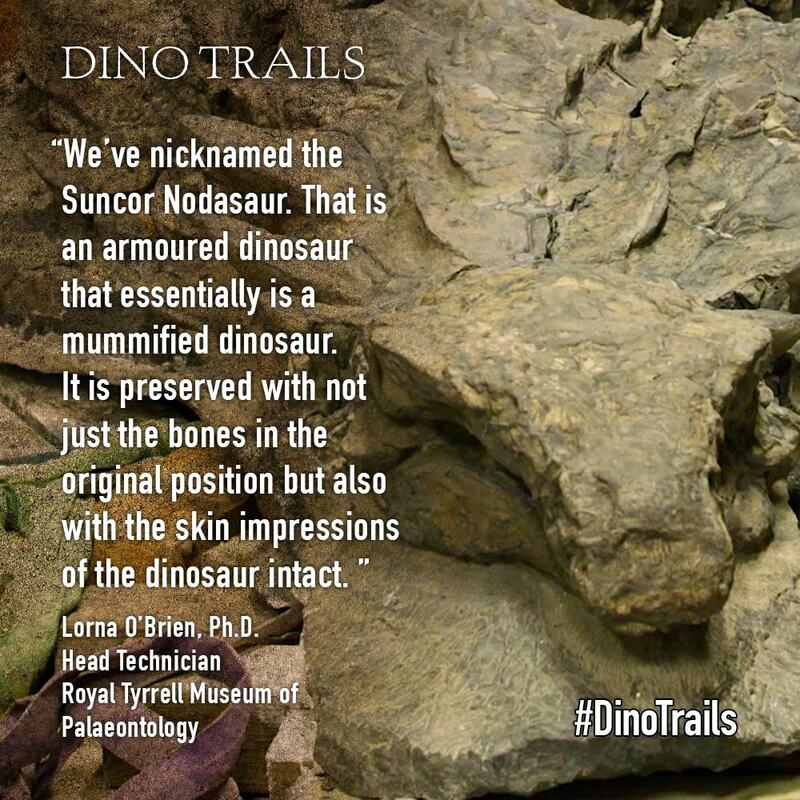 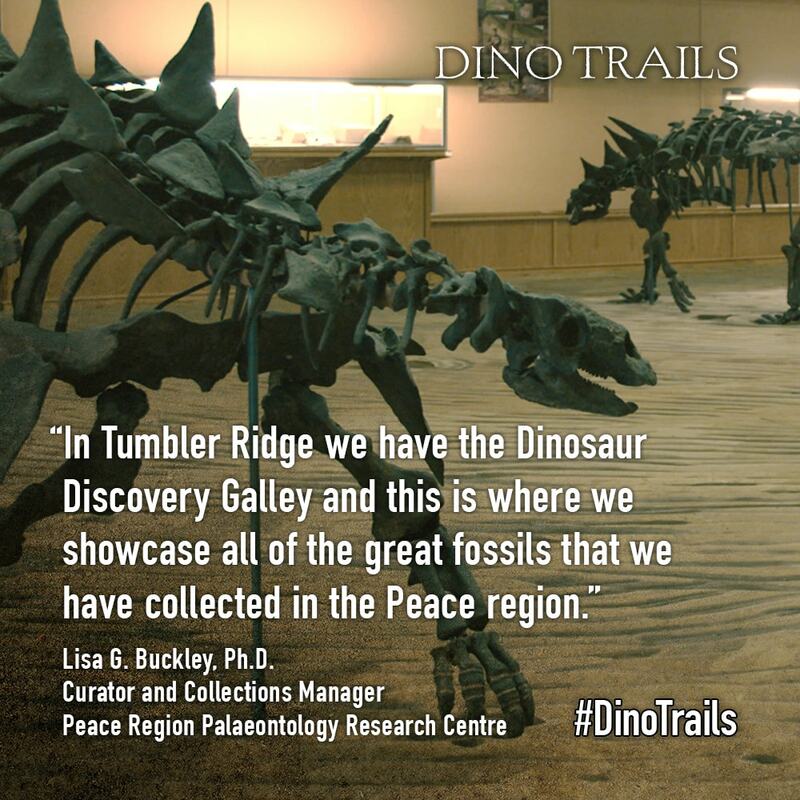 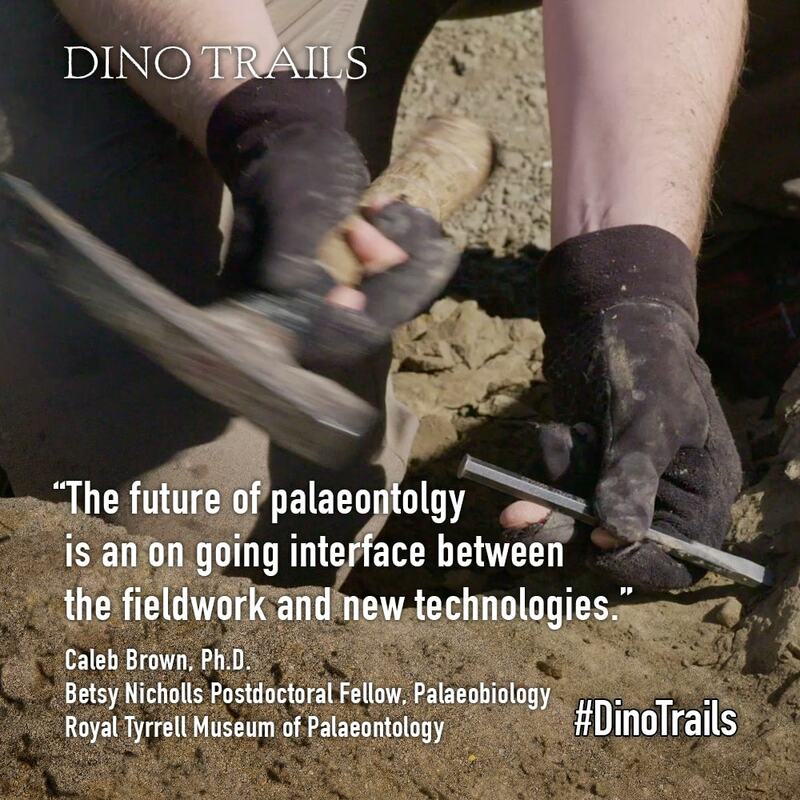 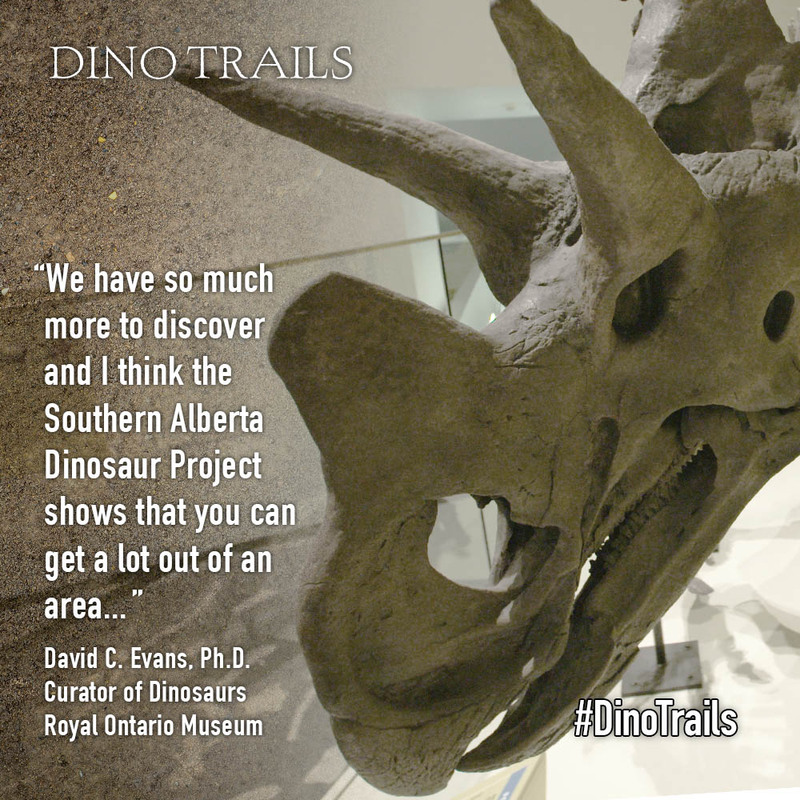 Dino Trails — Brandy Y Productions Inc.
Dino Trails is a documentary series about the communities in Alberta and British Columbia, which have emerging and thriving dinosaur tourism experiences. 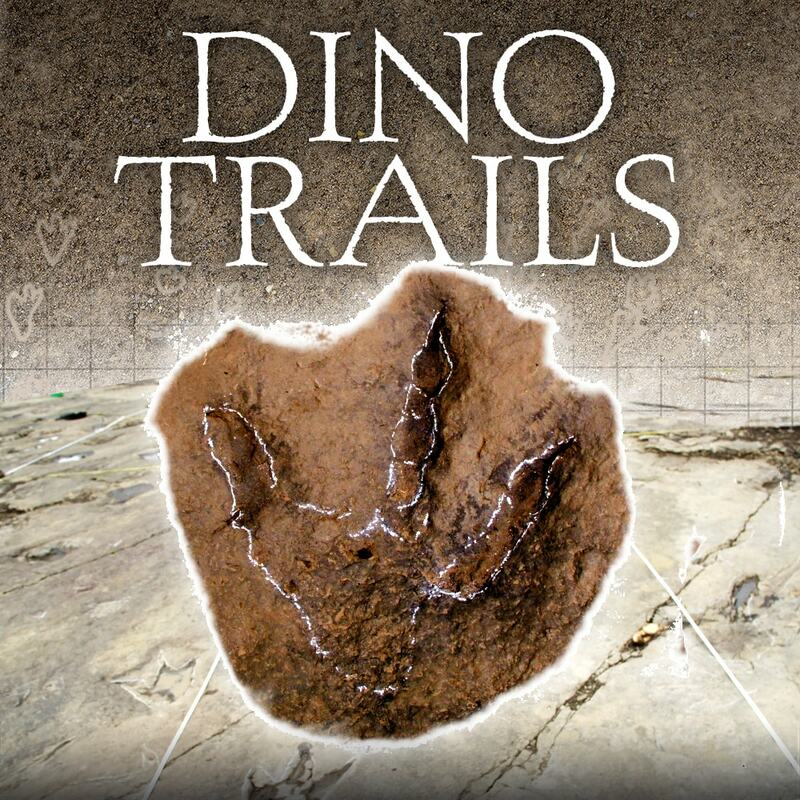 The series will reveal the latest new discoveries of dinosaurs and fossils that are making headlines in these areas and explain why these locations are world famous. 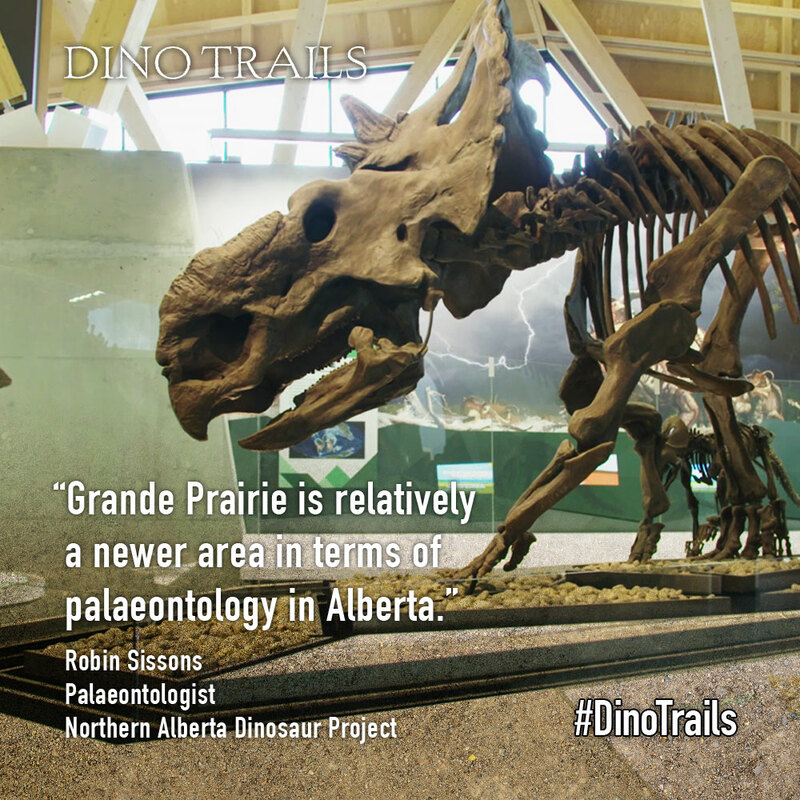 Telus, Air Canada's In Flight Entertainment System, Russia’s 1HDTV.